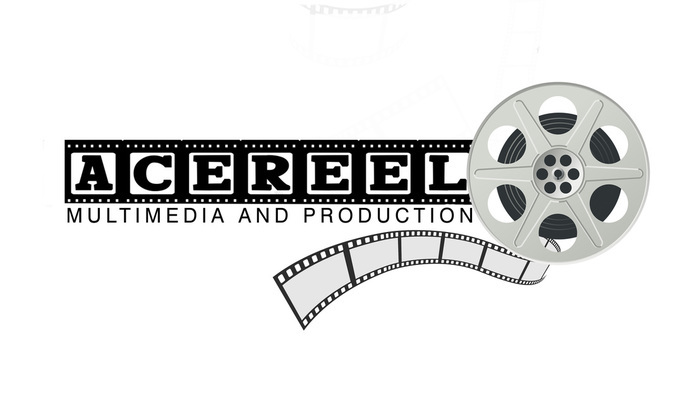 Acereel Studio is a one stop for all your Multi-Media needs. We specialize in Photography, Graphic Design, Video Production and Web Page Design. There's no need to look no further, we can deliver the quality service and product you are looking for. Please take a moment to view our website, the quality of our work speaks for itself. Why go anywhere else, when we can supply all your needs right here at Acereel Studio.